Nathaniel Reilly-O’Donnell is a double world champion and former European gold medallist who was selected as one of two open-weight men's spares for the Rio 2016 Olympic Games. Nathaniel Reilly-O’Donnell progressed through the ranks of the GB Rowing Team, winning world gold during a successful junior career. Nathaniel – universally known as “Noddy” – has also won medals at under-23 level and struck world championship gold in 2014 and 2015. Reilly-O’Donnell was selected to partner Mat Tarrant in one of two GB men’s pairs for the 2016 season and they got off to a strong start, winning an impressive gold at the Varese World Cup. They then won bronze at the Lucerne World Cup, only being denied silver by the Netherlands in a photo finish. Another close race at the Poznan World Cup saw them finish fourth, just behind fellow Brits Alan Sinclair and Stewart Innes. Reilly-O’Donnell and Tarrant went to the Rio 2016 Olympic Games as spares for the heavyweight men’s sweep squad. Reilly-O’Donnell spent most of 2015 in the men’s four and started the season in style as he, Alan Sinclair, Scott Durant and Tom Ransley successfully defended GB’s title at the European Championships in Poznan. Illness forced Reilly-O’Donnell to miss testing and trialling for the World Rowing Championships but he was selected for the men’s coxed pair along with Mat Tarrant and cox Henry Fieldman. They went on to win gold in Aiguebelette, finishing six seconds clear of the field. 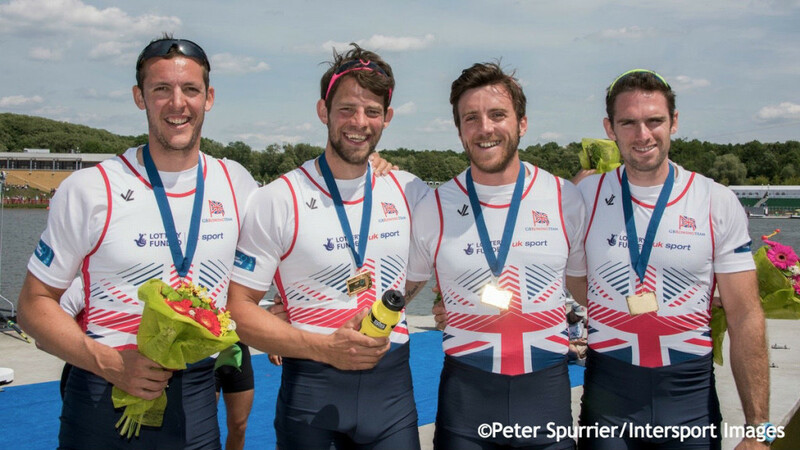 Reilly-O’Donnell, Sinclair, Durant and Tarrant were also in the men’s four in 2013 and finished fourth at the World Cup in Sydney before winning silver at Eton Dorney. After placing tenth at the Lucerne World Cup, the four finished fifth overall at the World Rowing Championships in Chungju. The 2014 season saw Reilly-O’Donnell and Sinclair team up in the men’s pair for the European Championships in Belgrade, finishing fourth. Moving to the eight for the rest of the year, Reilly-O’Donnell won a World Cup silver in Aiguebelette and bronze in Lucerne before claiming his first world championships gold as GB recorded a convincing victory in Amsterdam to retain their title. Reilly-O’Donnell made his senior debut in 2008 and went on to race in the second men’s four at the 2009 World Cup in Munich and win bronze with the eight at the World Rowing U23 Championships in Racice. He continued to progress in 2010, winning a gold and bronze on the World Cup circuit with the eight before claiming a fine men’s fours silver at the World Rowing U23 Championships in Brest. After being named as a spare for the 2009 and 2010 World Rowing Championships, Reilly-O’Donnell made his debut at the event in 2011 and helped the GB eight row through Canada and Australia to win silver behind Germany. He had also won two world cup medals with the eight – silver in Munich and bronze in Lucerne. 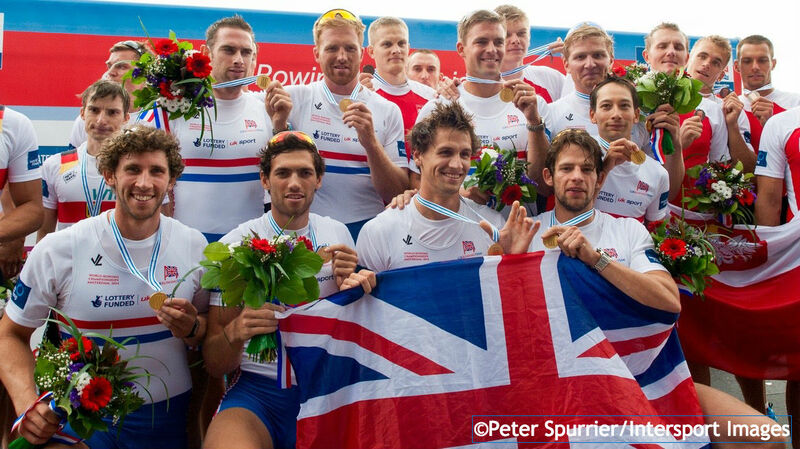 He remained in the men’s eight for the first race of 2012, winning a world cup silver in Belgrade. He then formed a second men’s pair with Cameron Nichol for the remainder of the world cup season, placing seventh in Lucerne and ninth in Munich. 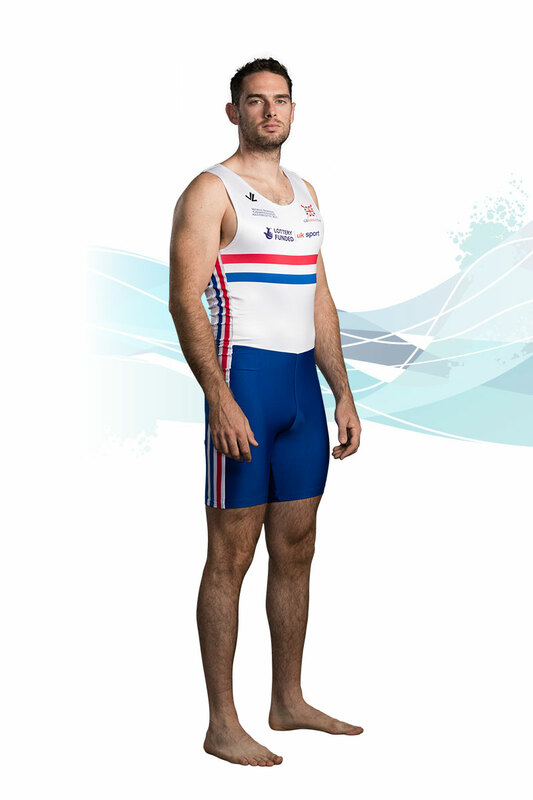 Nathaniel made his GB Rowing Team debut back in 2005, finishing seventh overall with the coxed four at the World Junior Championships in Brandenburg. He also helped GB to victory in the annual J16 match against France, competing in the pair. The following year saw Nathaniel crowned as World Junior Champion in the men’s four and he went on to captain Great Britain at the 2007 Youth Olympic Festival in Australia, winning gold in the coxless four and pair plus silver in the eight. He raced in the men’s eight at the 2007 and 2008 World U23 Championships, finishing sixth and fifth respectively, before making his senior debut in the same boat at the 2008 European Championships, placing sixth. Reilly-O’Donnell enjoys many sports including football, cycling, running and rugby. He would like to play second-row for the Irish rugby team but acknowledges he has “neither the skill or the experience to pull this off”. Rowing is in the family, with his mother and two cousins also having rowed for St Leonard’s School Boat Club in Durham. He also enjoys discovering new places and experiencing the local culture. “Take me to Singapore for satay, New York for the Maloney & Porcelli wine menu or an Irish village pub for Guinness.” A fan of Have I Got News for You and Dumb and Dumber, he says he “can mow a lawn like no other”. Reilly-O’Donnell is Lottery funded through UK Sport.